We had so much fun dreaming up this Teddy Bear Picnic 1st Birthday Party! We loved designing this darling party for Mia and it was such a treat to get to team up with former KBE couple Julie & Jason once more! 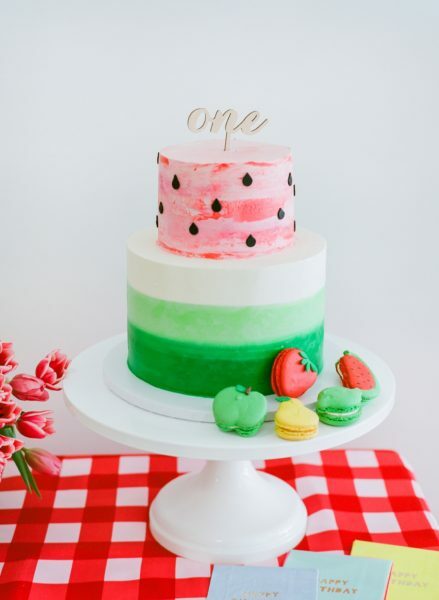 From a beautiful watermelon inspired cake to little picnic basket favors, this celebration was nothing short of adorable.